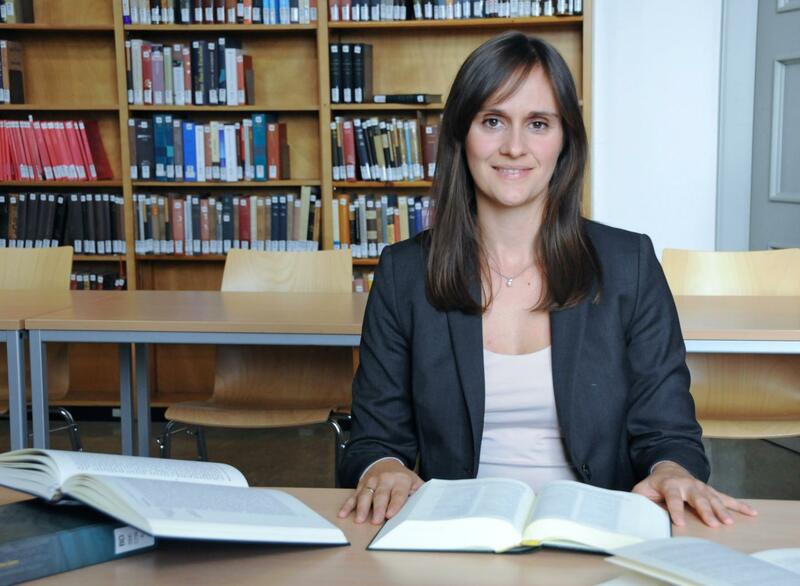 In July 2016, theology student Lydia Lange's doctoral thesis was published in book form in German by De Gruyter. Her supervisor was Prof. Barbara Schmitz, Head of the Chair of Old Testament Studies and Biblical-Oriental Languages at the University of Würzburg. The Book of Judith -- a free translation? "The Book of Judith is one of the more recent works of the Old Testament; it was written down for the first time about 100 b. C., in Greek"
Jerome may also have used a strategy that is commonly used in theater and literature up to this day: recasting an old story for the present. The implications for theology, sacred book translation and translation tout court are considerable, to say the least. 'Free translation' in a sense, but I would rather say ·biased translation'. Anyway a blow to Jerome's reputation as a very careful tanslator, a standard he himself set. There's a lot of discussion these days about 'ideological' translations in translation studies; clearly they aren't only modern.